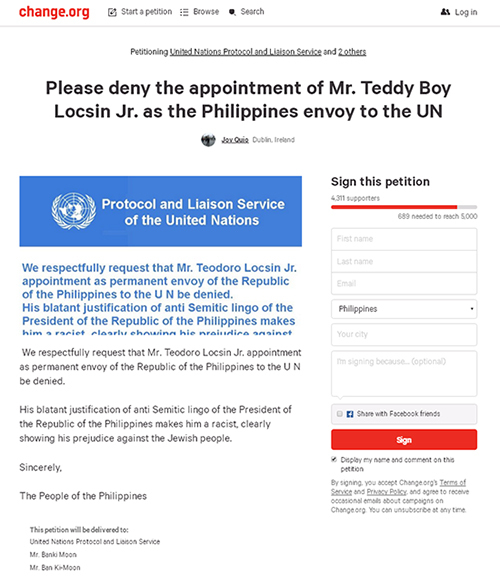 (SPOT.ph) A petition to "deny the appointment of Mr. Teddy Boy Locsin Jr. as the Philippines envoy to the UN" started making its rounds online three days ago, October 2, after a certain Jov Quio posted it in Change.org. 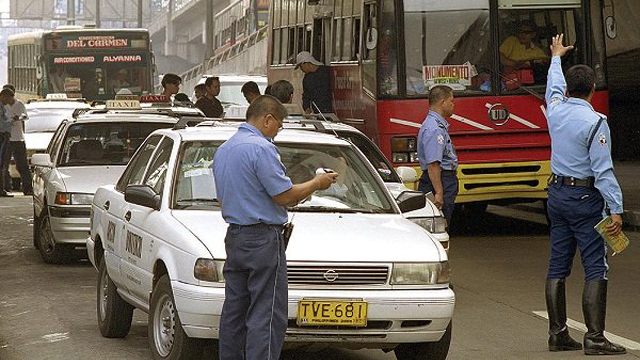 "His blatant justification of anti Semitic lingo of the President of the Republic of the Philippines makes him a racist, clearly showing his prejudice against the Jewish people," the entry read. This comes after the politician, lawyer, and journalist posted controversial statements on his Twitter account (@teddyboylocsin). The petition was referring to Locsin's Tweets, "I believe that the drug menace is so big it needs a Final Solution like the Nazis adopted. That I believe. No rehab." and “You may find this hard to believe but the Nazis were not all wrong, give or take killing millions of the wrong people. Keep an open mind," posted on August 21 and 24, respectively. These immediately drew the ire of many and provoked him to engage in more explosive 140-character churns, with statements ranging from "I will remember you, you f*** face." to "Oh, God, you moron." 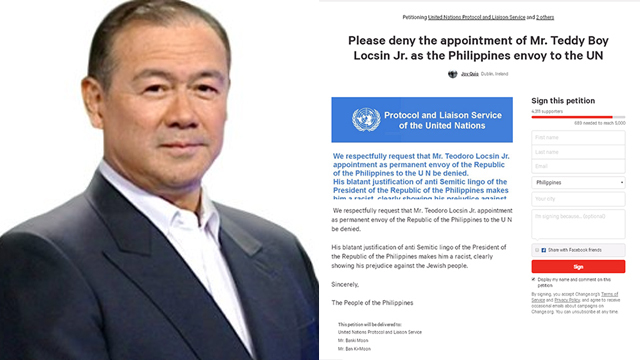 Malacañang confirmed on September 18 that President Rodrigo Duterte appointed him as the new Philippine ambassador to the United Nations, a position he gladly accepted. 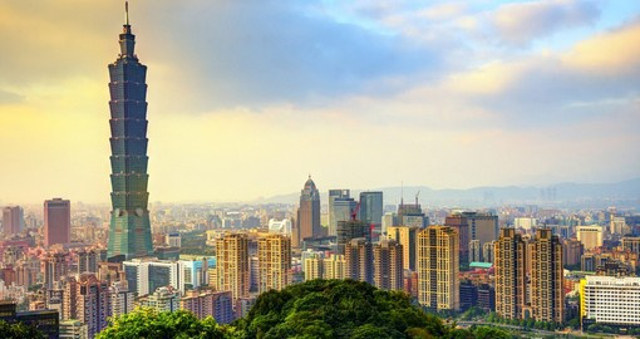 The Change.org petition has more than 4,000 signatures as of writing and is meant to be delivered to the United Nations Protocol and Liason Service and the Sec.-Gen. of the United Nations, Mr. Ban Ki-Moon.